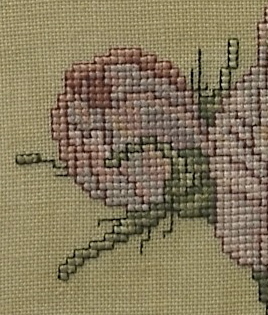 I need to confess that I have needlework loves other than quilting. 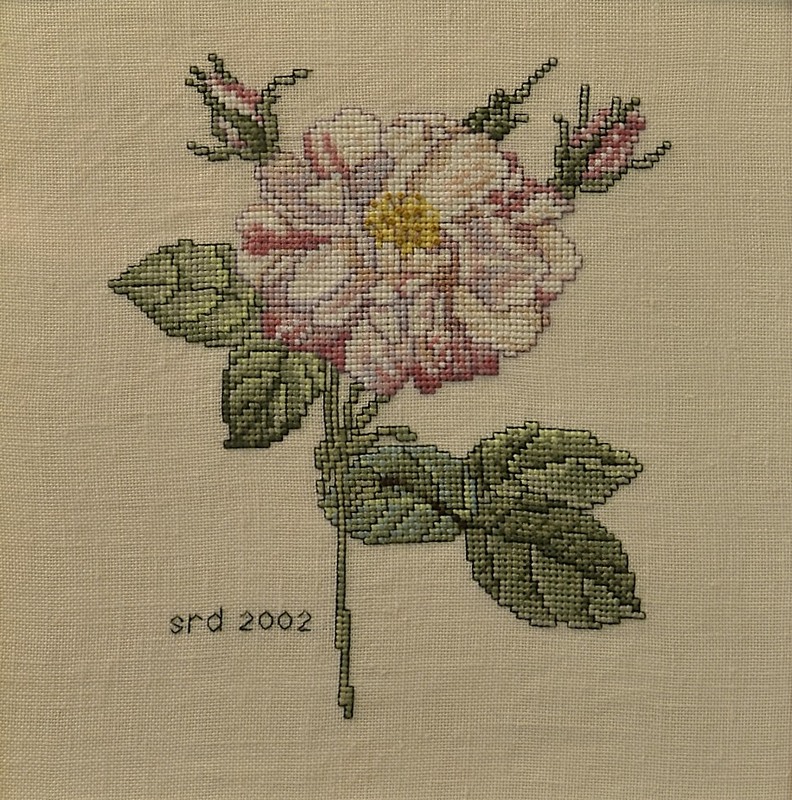 I have showcased my embroideries in previous posts, and herein are the cross-stitch pieces with which I was fascinated about 30 years ago. 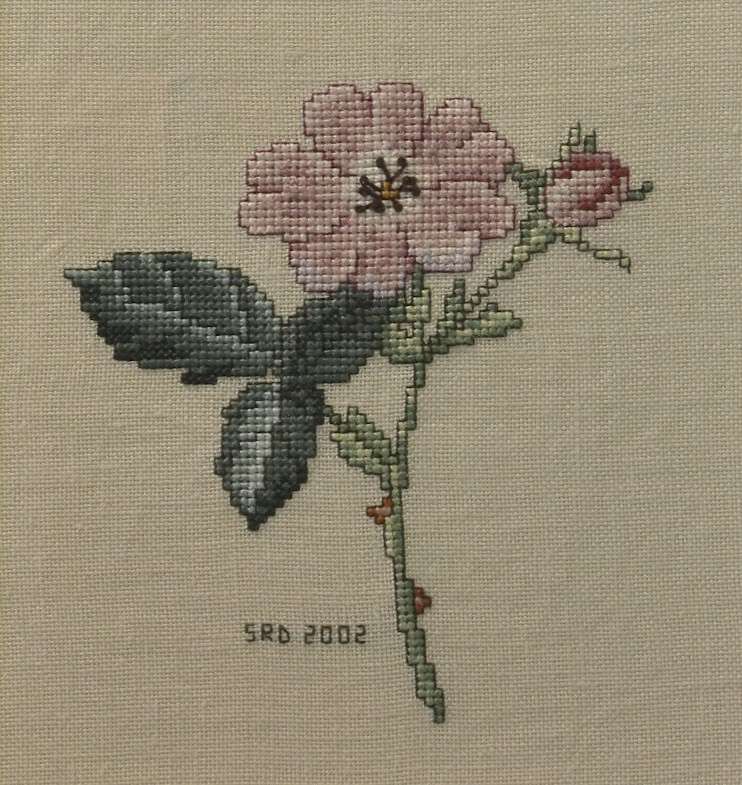 I was introduced to cross-stitch by friend jackie peters, the wife of my accounting mentor Paul Hammond. Turns out this was a perfect craft for someone with obsessive leanings. 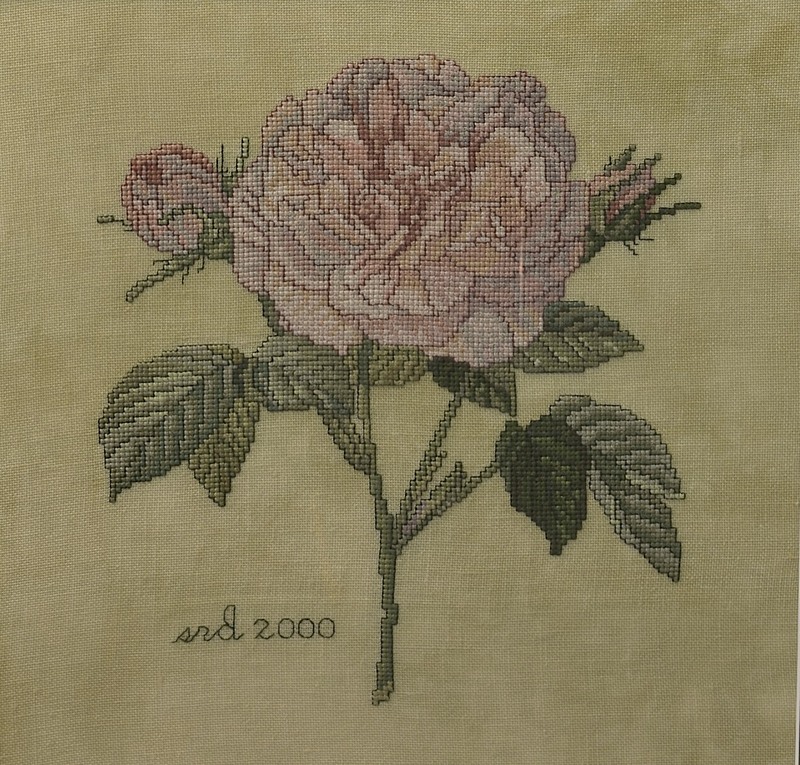 I made small gifts, birth announcements, samplers, etc., using commercially designed patterns for many years. These were great projects for someone concentrating on a career; I could pick them up at anytime and then neglect them, if necessary. 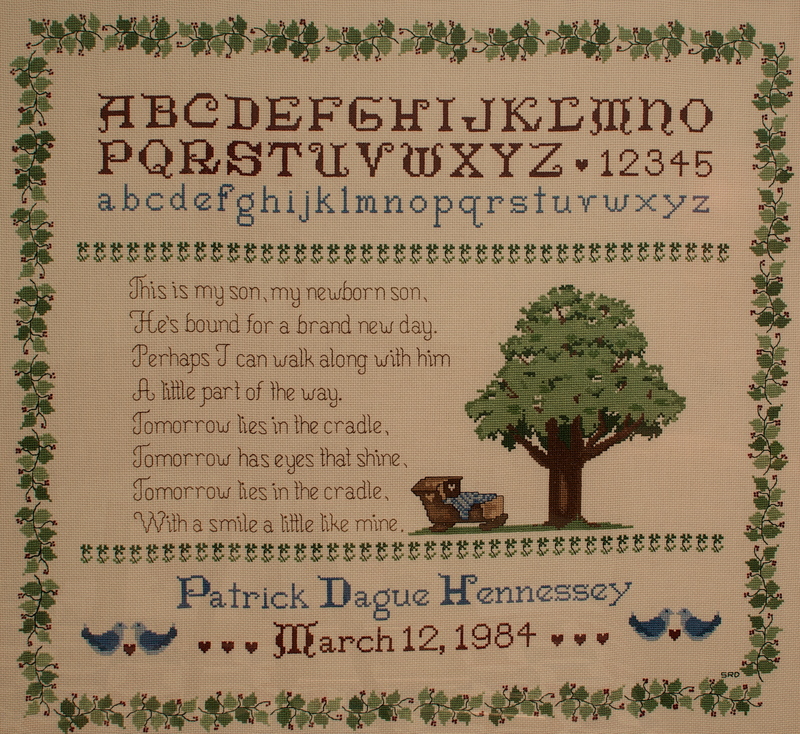 I also combined a number of different motifs and designed this huge sampler for my son’s birth. 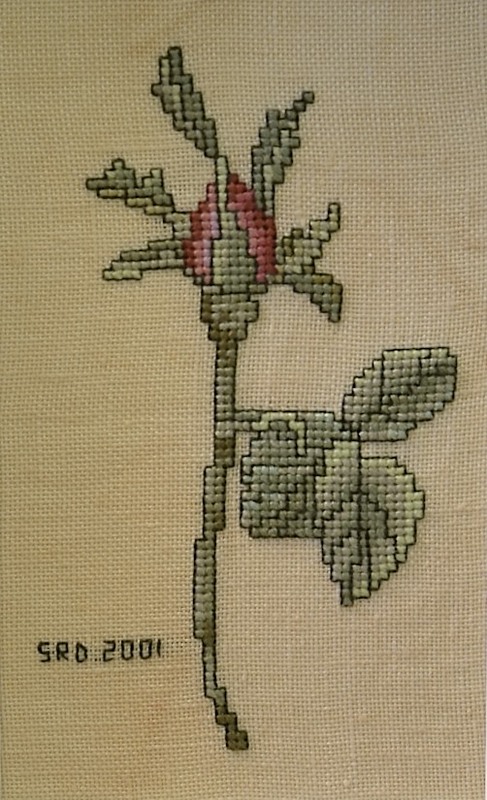 Later in my cross-stitching “career”, I discovered quite a few patterns that I just loved by The Lilac Studio , and I subsequently got much more crazy for cross-stitch. I’m trying not to count how many of these I made. Here are just a few of the roses I made to decorate my living and dining rooms. 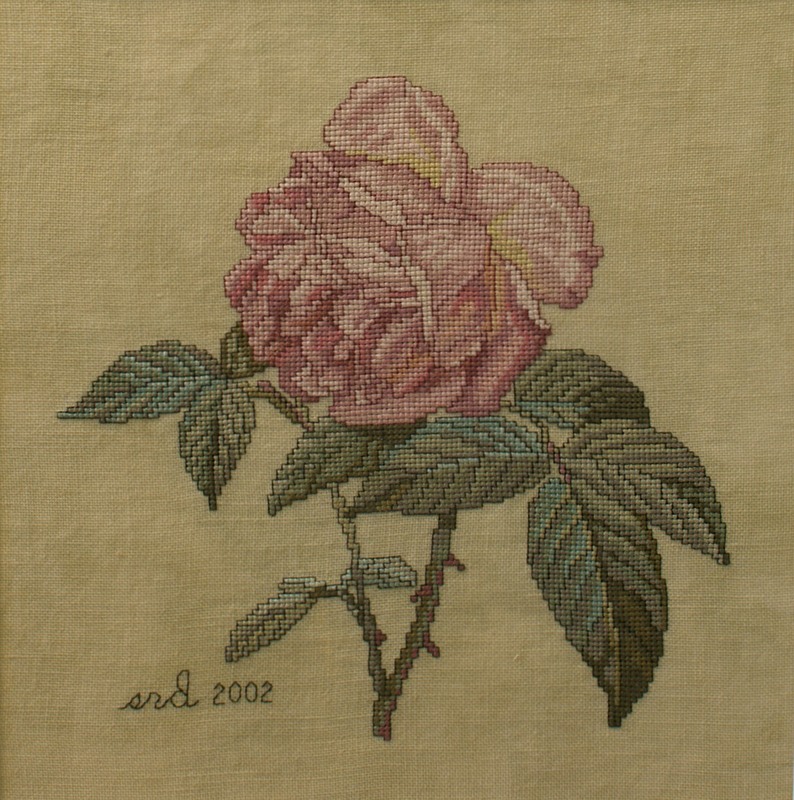 Gorgeous pale pink: one of the first I made. And when I found this line of patterns at Needle in a Haystack in Alameda CA, I also discovered their many batches of hand-dyed, mottled-looking linens in all different colors. 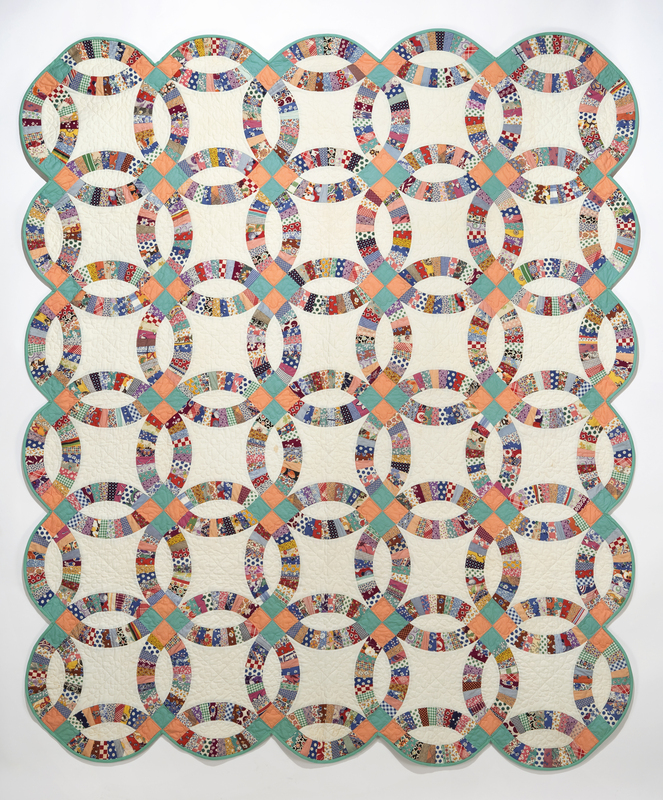 Most of these beauties are stitched on either 32- or 36-count linens using two strands of DMC floss. 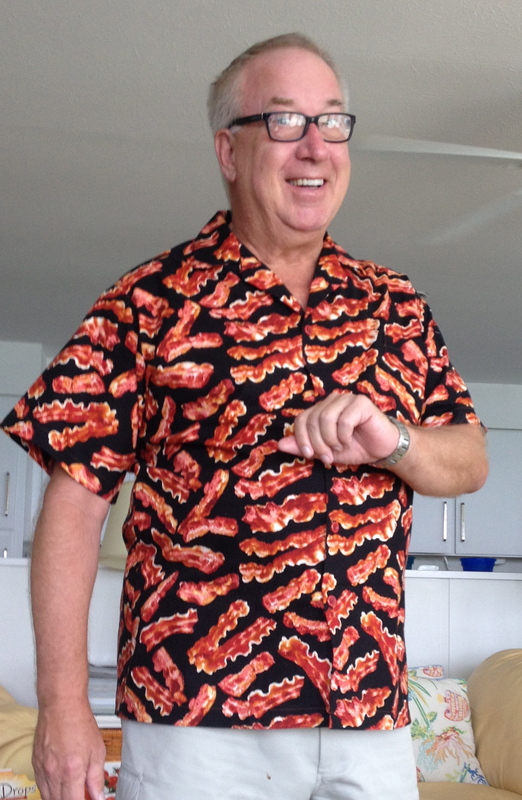 What attracted me to these particular patterns was the detail with which the colors were selected. 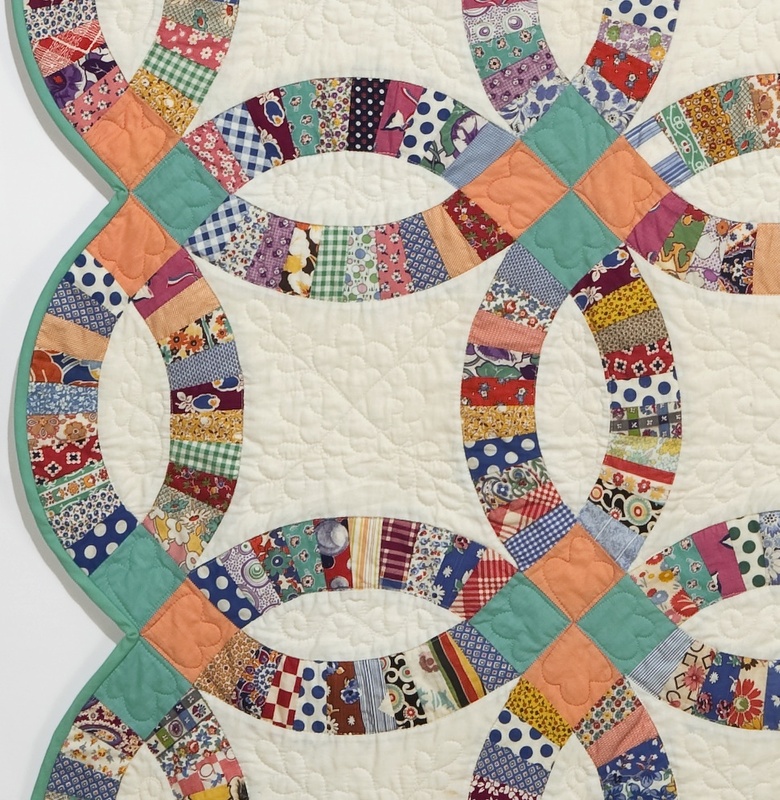 This, of course, made the patterns a bit more challenging, and the result of this challenge is a sophisticated realism that few other patterns exhibited. The detail below shows the subtlety of the mix of all these colors. I contacted Cindy Rice, the designer of all the Lilac Studio patterns, to thank her for her work, and to see what she was working on currently, only to find that she has moved on from cross-stitch to a totally different art-form, namely doll clothing and accessories. To see a sample of the absolutely fabulous creations Cindy is now making, click here. And take a second to view her galleries, etc. ; quite amazing. 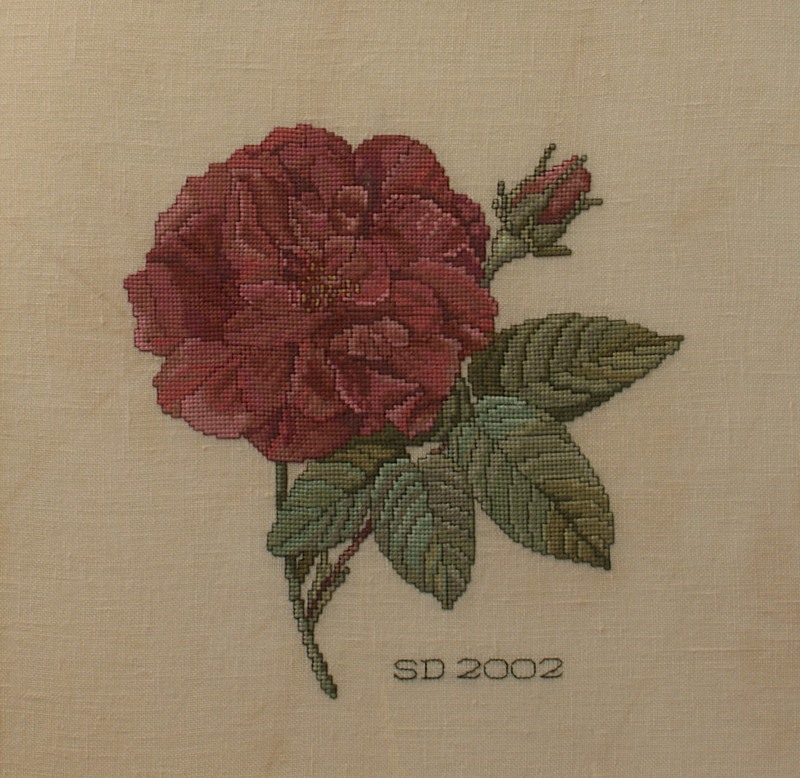 These roses represent approximately half of the stitchery I sewed. Stay tuned for more flowers next time.